The Browns caught many observers off guard when they released defensive tackle and former first-round pick Phil Taylor on Tuesday, especially since his $5.5. million salary was already guaranteed. When they gave Taylor his walking papers, the Browns essentially gave Taylor free reign to play somewhere else while still receiving their checks. After Taylor's visit with the Steelers did not result in a contract, perhaps the Browns knew more than meets the eye. The Steelers passed on signing Taylor, believing that his twice surgically-repaired knee is not fully healed, and in fact, needs more surgery, according to the Pittsburgh Post-Gazette. Mary Kay Cabot of Cleveland.com confirmed a report from Pro Football Talk that Taylor requested his release rather than going on injured reserve as the Browns initially proposed. 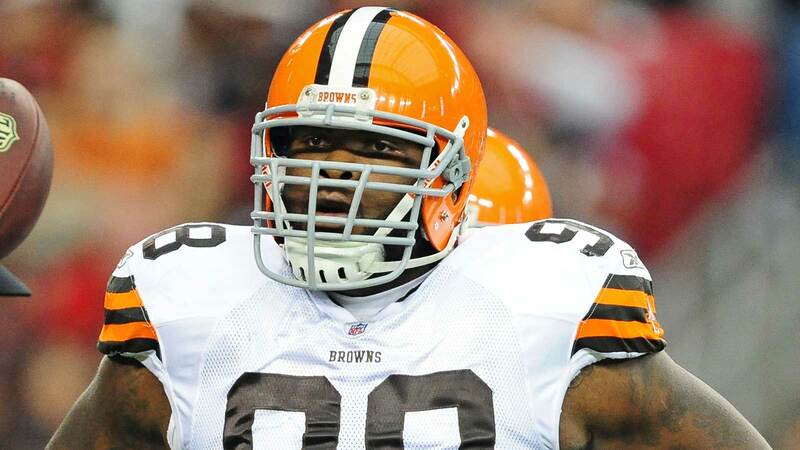 The Browns exercised Taylor's fifth-year option earlier this offseason, and it became fully guaranteed on March 10. That was before the team used its 12th overall pick on nose tackle Danny Shelton, who had a strong training camp. Taylor initially had surgery on his knee last October after suffering the injury in a game against the Titans. He returned a month later, only to re-injure the same knee, requiring another procedure. As many as 10 teams expressed interest in Taylor, according to Cleveland.com, a number that is sure to decline in the wake of this news about Taylor's knee.